Christal Fields thought she had finally shaken the decades-old conviction that had complicated much of her life. When she was banned from working in childcare two years ago, it was plain that wasn't the case. 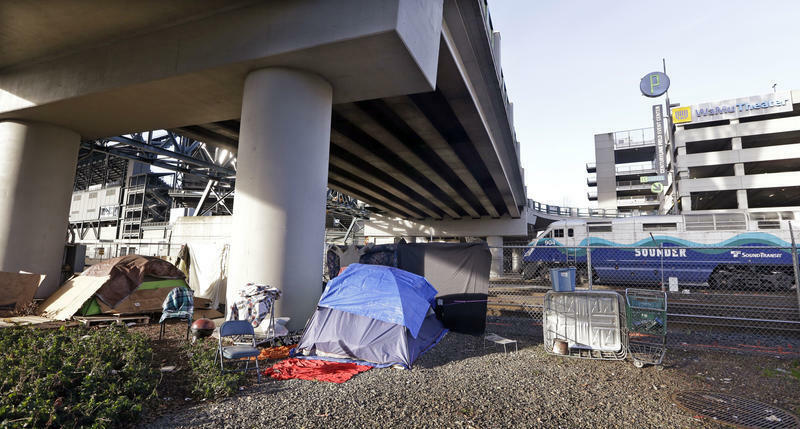 A class-action lawsuit claims city and state procedures for clearing away Seattle's homeless encampments are unconstitutional. 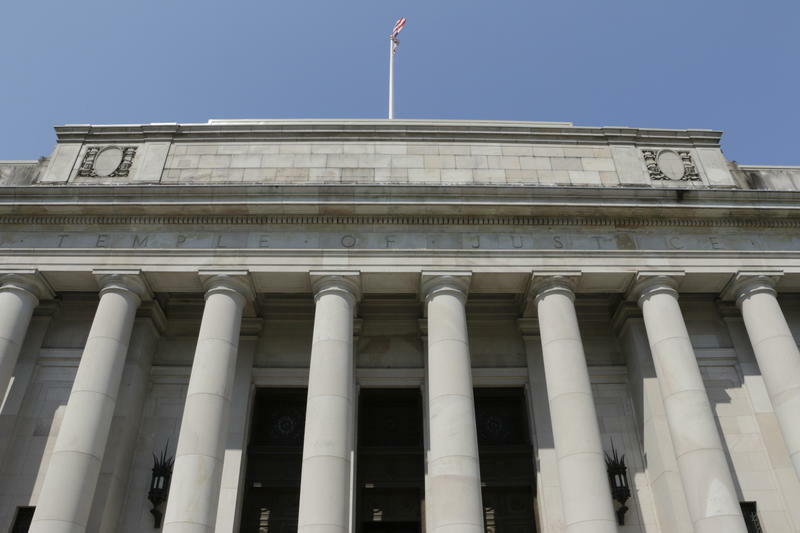 The lawsuit was filed Thursday in federal court in Seattle by two homeless women and two organizations that aid the homeless: the Episcopal Diocese of Olympia and the Real Change newspaper. 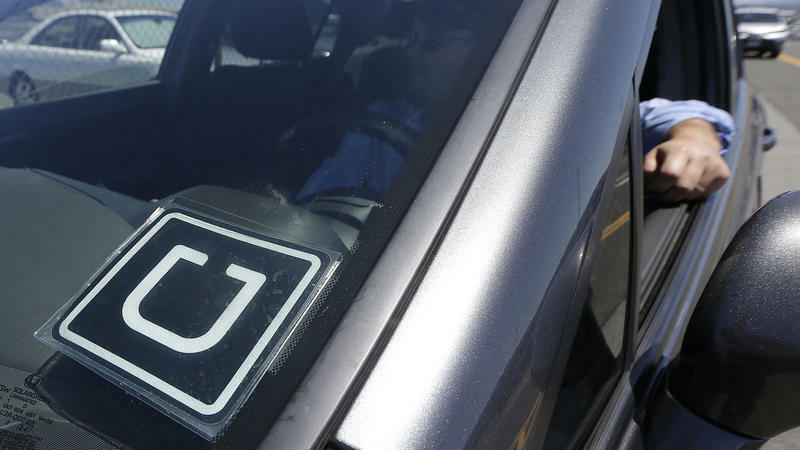 Ride-hailing company Uber is suing Seattle to block the city's new driver unionization law. The ordinance passed by the City Council allows taxi drivers and drivers for companies like Uber and Lyft to join a union. The city has spent the past year writing the rules for how that happens. 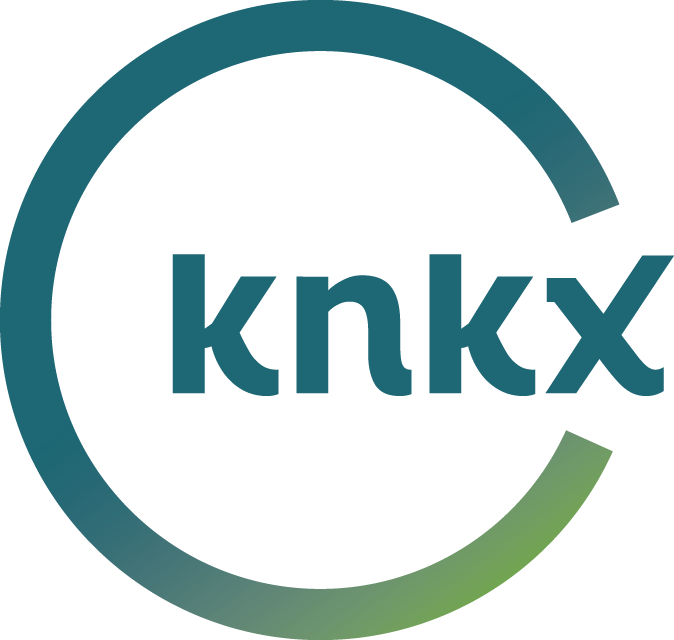 Those rules went into effect Tuesday, the same day Uber filed the lawsuit in King County Superior Court. Conservationists and Native American tribes have filed a lawsuit over the Navy's expanded use of sonar in training exercises off the Washington, Oregon and California coasts, saying the noise can harass and kill whales and other marine life. 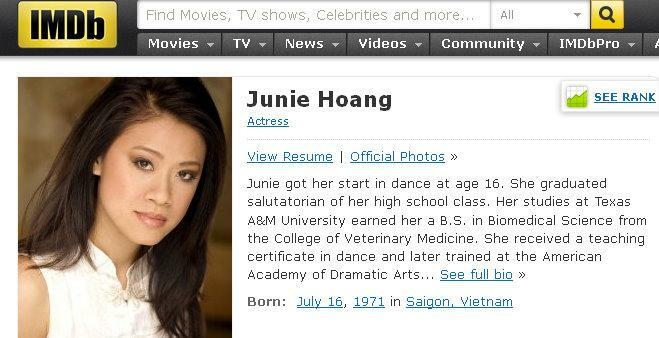 It's Huong Hoang of Texas, who may be better known by her stage name, Junie Hoang. EVERETT, Wash. — A Tacoma law firm called a news conference Tuesday to announce a lawsuit in the death of Grace Tam, a Marysville girl killed by falling ice in July 2010 at the Big Four Ice Caves east of Granite Falls. OLYMPIA, Wash. – The family of slain Lakewood police officer Tina Griswold has filed a notice to sue the state of Washington over its handling of Maurice Clemmons. He's the Arkansas parolee who gunned down Griswold and three of her fellow officers in a coffee shop in 2009. Clemmons was later shot dead by Seattle police. A Seattle-area Muslim is suing his former employer because he says he was fired from his job as a security guard for refusing to shave his beard, which he wears for religious reasons. 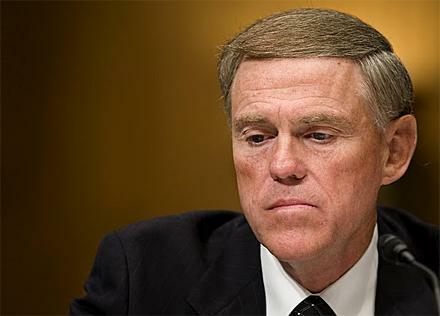 Federal bank regulators have sued three former top executives of Washington Mutual (WaMu), the biggest U.S. bank ever to fail, accusing them of negligence in allowing risky mortgage lending and seeking $900 million in damages. Technology that enables good results for searches on the Internet is at the heart of two patent lawsuits brought against online retailer Amazon.com and search-giant Google. San Francisco-based MasterObjects has filed federal complaints against both companies, saying they're stealing its technology. 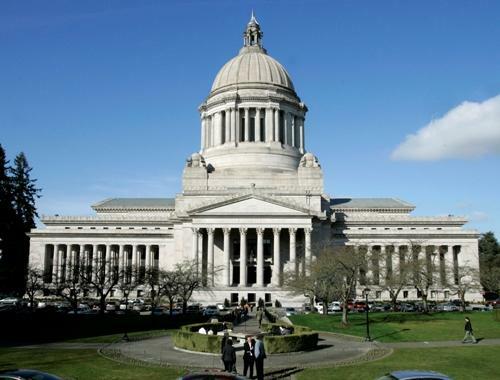 In the current budget year, the state of Washington is on track to pay 60-million dollars to settle damage and personal injury lawsuits filed against the state. That has some lawmakers alarmed, especially in light of the state’s multi-billion dollar budget crisis. Now, one state representative has an idea for a 9-11 style victims’ compensation fund.